Benjamin Netanyahu rallied his right-wing base to deliver the votes he needed to form a new coalition government. In the final days of the election Mr Netanyahu announced that any government led by him would annex Israeli settlements in the West Bank. These settlements are considered illegal under international law. Oh Lord, we pray for Israel as we see it being transformed into an apartheid state where Israeli citizens enjoy full rights, while Palestinians lack political and other human rights. 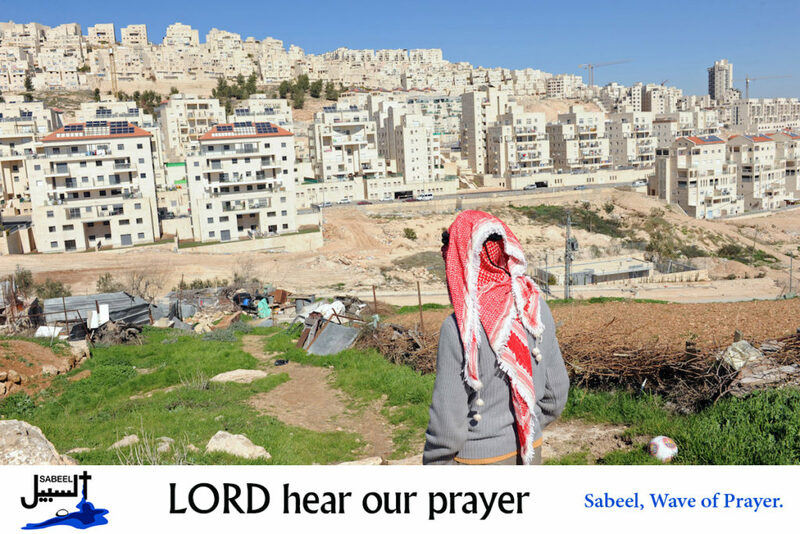 We pray that international lawmakers will act over the illegal annexation of Israeli settlements. Lord, in your mercy…hear our prayer.